NBC Universal is still mad at Apple and continues to team up with everyone else in the digital distribution business. The company announced its decision to release a selection of its hit current TV shows through SanDisk’s Fanfare Service starting January 2008. SanDisk’s Fanfare service enables consumers to download TV shows and other premium video content from their PC for playback on their TV via the new Sansa TakeTV video player. The content bound to become available on Fanfare will be coming from NBC, USA Network, SCI FI Channel, Bravo, plus vintage library shows from NBC Universal. Under the terms of the deal, the shows on Fanfare will be available only for purchase. The list includes The Office, Heroes, 30 Rock, Monk and Battlestar Galactica. New episodes will be available on Fanfare the day after they air on the network. The announcement doesn’t mention the upcoming prices for the shows, but does hint that some type of strong DRM is to come alongside the content, with the implementation of watermarking and filtering technology solutions being the first to be named. In fact, it seems that the financial details haven’t been fully sorted out. 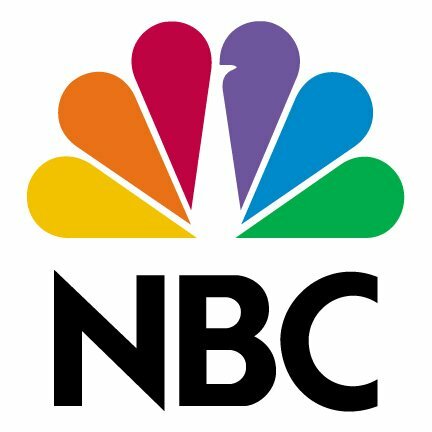 The two companies stated that they will “collaborate on new consumer content acquisition models, including flexible pricing and packaging.” NBC mentioned that it will offer discounts for multiple episode purchases and entire seasons, as well as incentives to purchase a bundle of different TV shows at one time.